If you were hoping to snap up all five of Johnny Depp’s adjacent penthouses inside Eastern Columbia Lofts, a landmarked Art Deco building in downtown Los Angeles, you’re out of luck. After a month on the market, the first has sold for $2.545 million, Nick Segal of Partners Trust confirmed to Mansion Global. of the actor’s predictably eclectic units and features two bedrooms, three baths, a galley-style kitchen, and a private terrace overlooking the city. 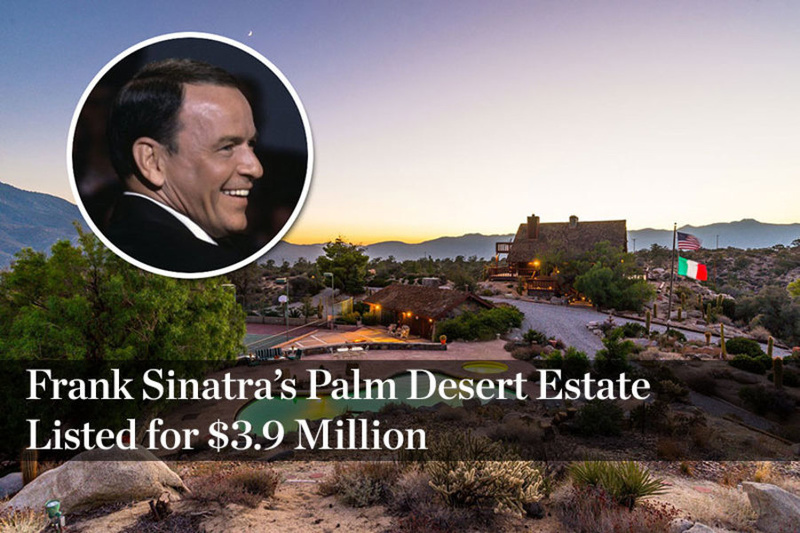 The Wall Street Journal reported that the actor initially asked a cumulative price of $12.78 million for all five—he chose to keep the original layouts out of each but added doors to connect three and used the other two as an art studio and a guest house—but was willing to unload them individually. Public records show the “Black Mass” star bought the condos from the developer for about $7.2 million between 2007 and 2008. While it’s unclear whether Mr. Depp, 53, decided to list the properties as a result of his volatile divorce from actress Amber Heard, it is known he also listed his 15-bedroom compound in the south of France for a reported $55 million. Last month, the former couple reached an agreement with Ms. Heard, 30, announcing she’d donate her $7 million settlement to charity. The remaining four penthouses inside Eastern Columbia Lofts are still for sale, collectively or individually, with price upon request. Kevin Dees of Partners Trust represented the actor in the sale.